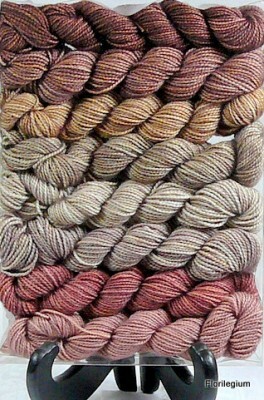 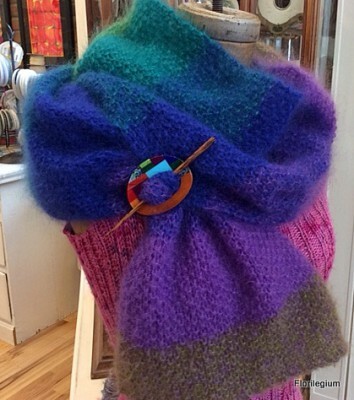 In the YARN category, Florilegium’s first love was Paternayan Persian! 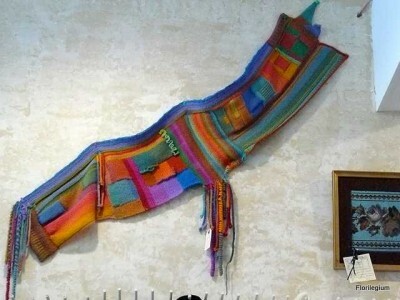 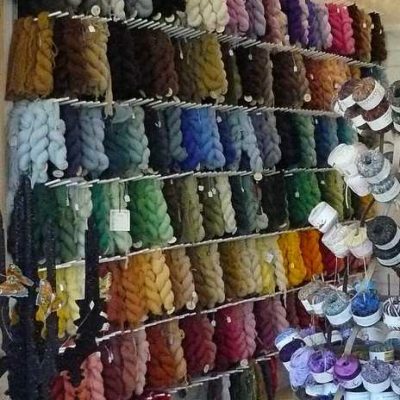 Our loyalty to this beautiful, versatile yarn has been rewarded as its manufacturer rises from a difficult time, and the gorgeous colors begin to fill our walls, again. 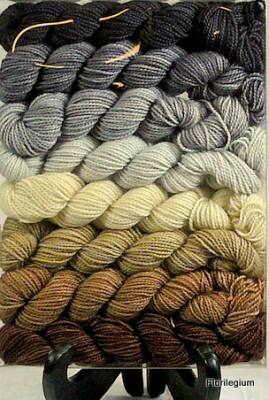 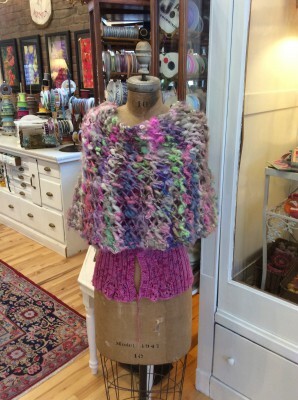 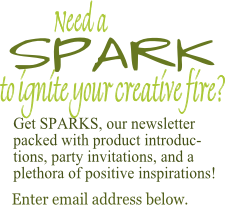 Over the years, we have added more special yarns, many made by talented dyers and spinners who have also become friends. 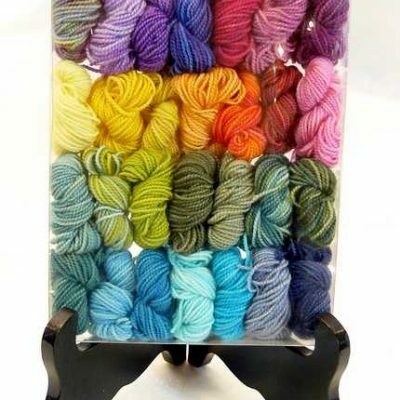 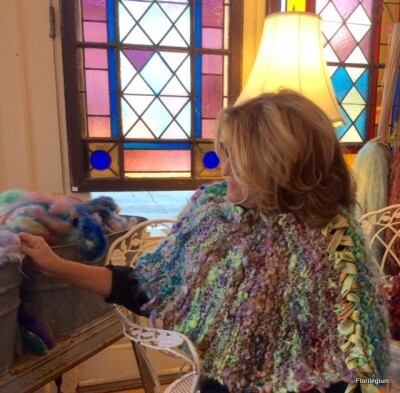 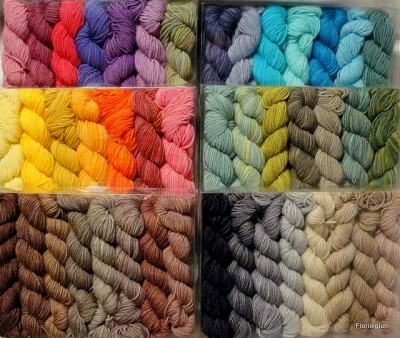 Our Artist’s Assortments are hand-dyed in Kansas City, just for us! 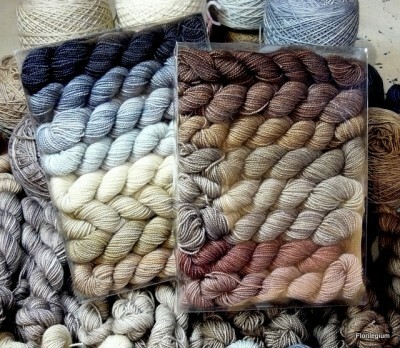 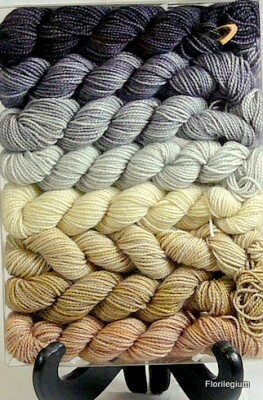 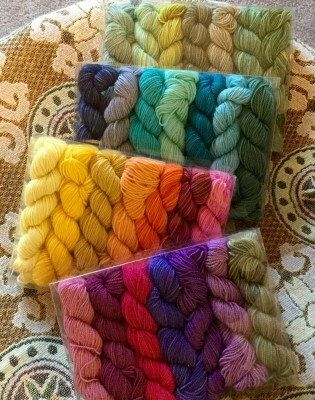 In the future, other special yarns will be added, as well.